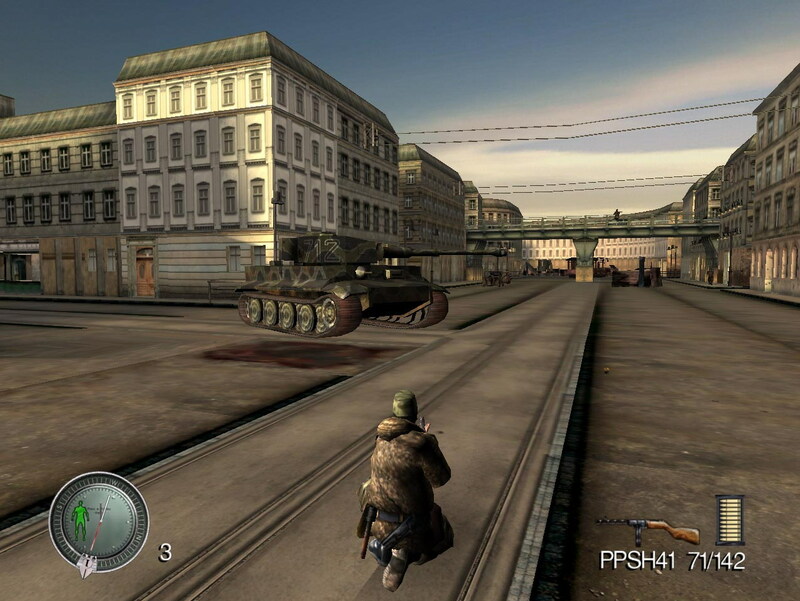 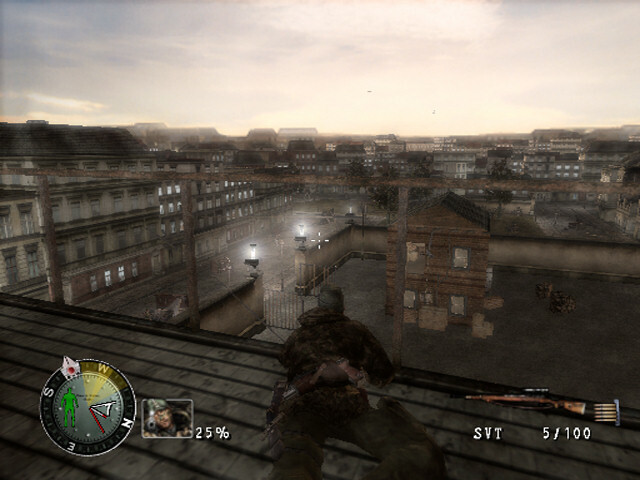 Sniper Elite takes place in Berlin during the final days of World WarII. 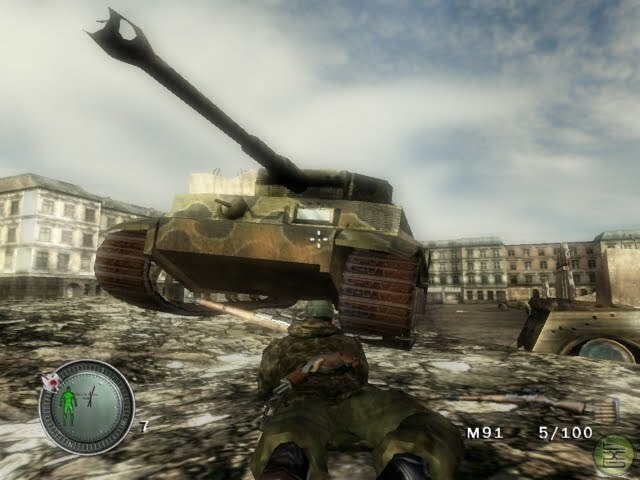 As the Soviets and Germans are locked in a life and death struggle,the western Allies fear the looming Cold War. 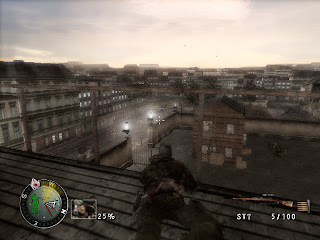 Assuming the role of alone American sniper trained by the OSS, a player must infiltrate hostile enemy environments using their stealth and sniping skills andkeep the Soviets from shifting the balance of power.